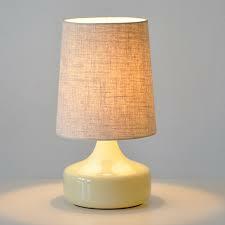 We are often asked how to choose the correct size lampshade for a lamp. 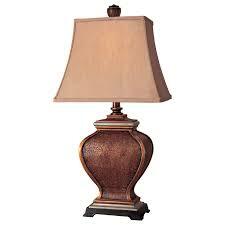 A good rule of thumb is that the lampshade should be about 2/3 the height of the lamp base. 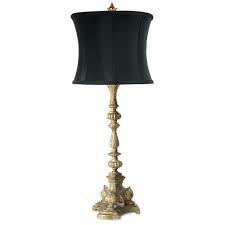 To find a good width for the shade, measure the base of the lamp and multiply by 2. These are just general guidelines, there are always exceptions, such as tall shades often work well with large diameter lamps. 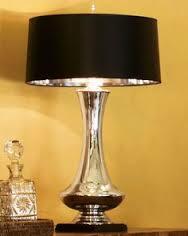 Just take a cue from the lamp styling and have fun!